Celebrate one of the greatest achievements of all time with Buzz Aldrin at the 50th Anniversary Gala! 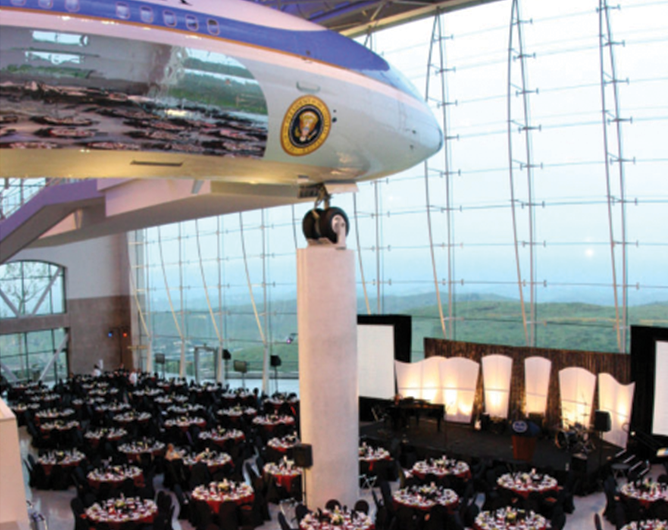 This extraordinary evening will include a private reception in the Air Force One Pavilion, a special photo opportunity with Aldrin, an open bar, dinner underneath Ronald Reagan’s Air Force One, an engaging program with Aldrin, an exclusive Apollo XI Memorabilia Silent Auction, a preview of some of Aldrin’s personal artifacts in a special exhibit, additional surrounding events and so much more! 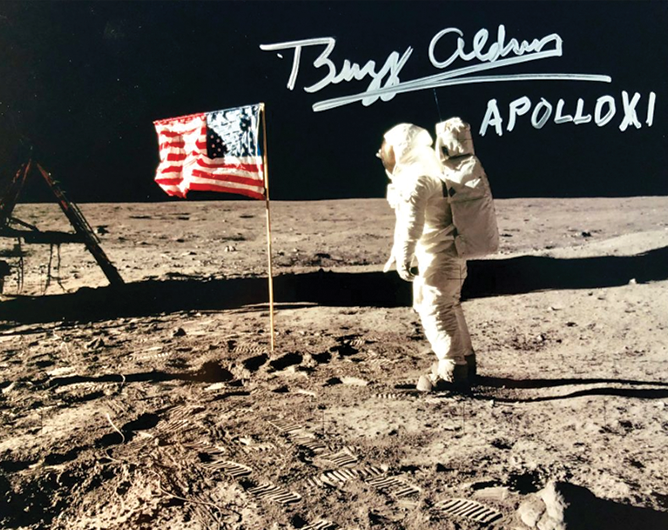 Commemorate the Apollo XI Anniversary with limited and one-of-a-kind collectibles and memorabilia, including photographs, models, covers, stamps, books, and more autographed by Buzz Aldrin himself! Get your official Buzz Aldrin Apollo XI Anniversary merchandise. 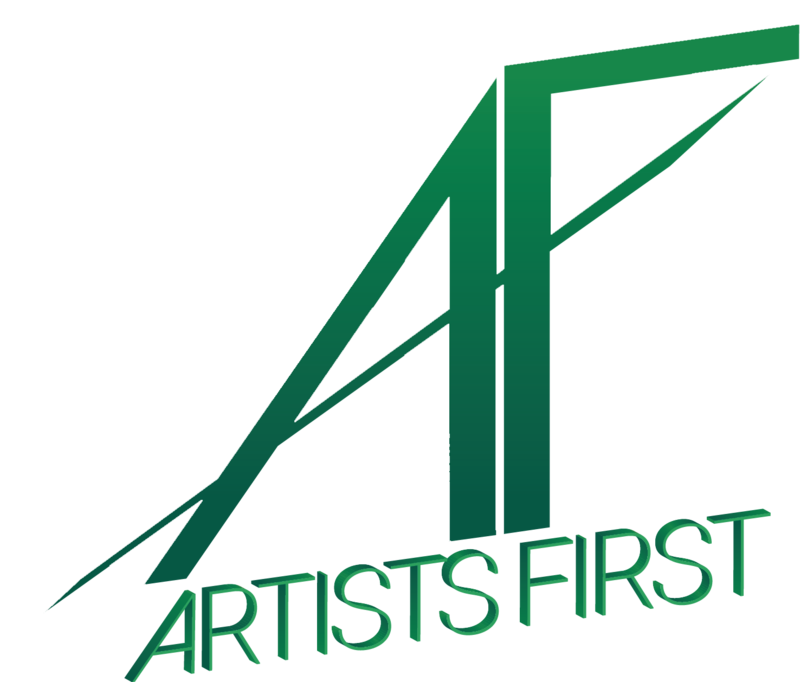 Choose from a variety of tees for both men and women, hats, and totes! A limited number of first strike 2019, Apollo 11 50th Anniversary coins with a signed certificate by Buzz Aldrin, and official authentication from PCGS, all encased in an exclusive presentation will be available soon! 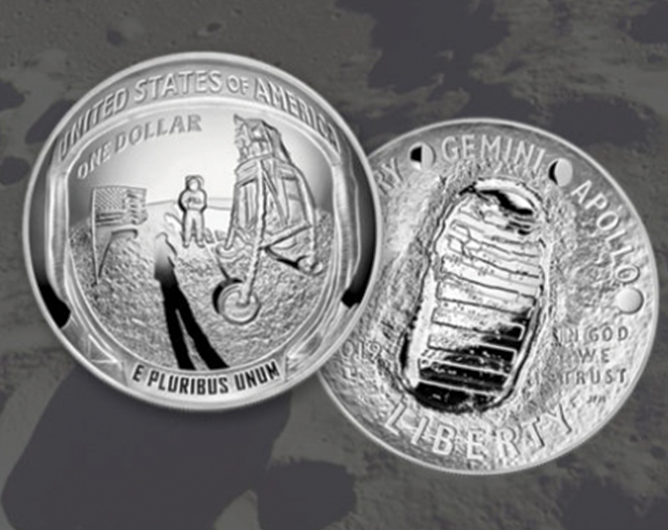 The obverse design features inscriptions commemorating each of NASA’s Lunar missions and a depiction of Neil Armstrong’s footprint on the lunar surface on one side of the coin. The reverse features the famous “Buzz Aldrin on the Moon” photograph and the lunar lander in the foreground. Dr. Aldrin is not associated with ShareSpace or “Aldrin Family Foundation” nor any Apollo gala for which they may be promoting and/or selling tickets. Gala proceeds will benefit the launching of Buzz Aldrin’s Human SpaceFlight Institute, a nonprofit organization (status pending), which will focus on utilizing a collaborative approach to advancing human spaceflight beyond low Earth orbit.